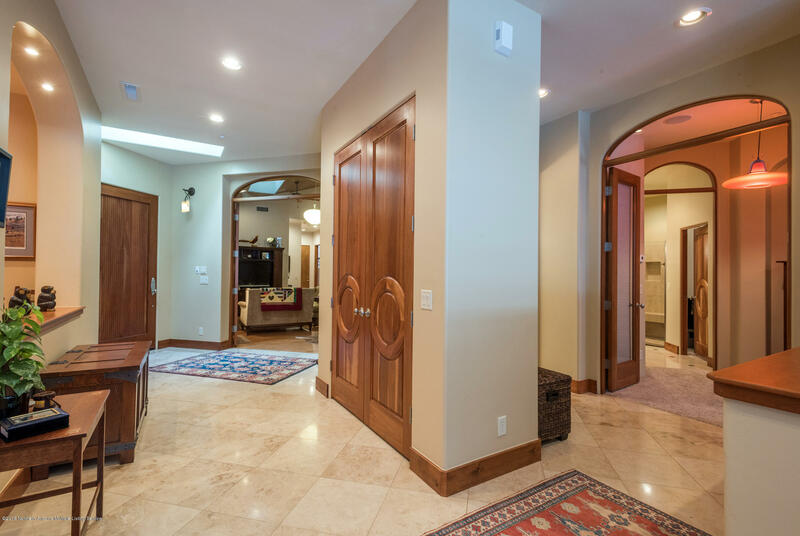 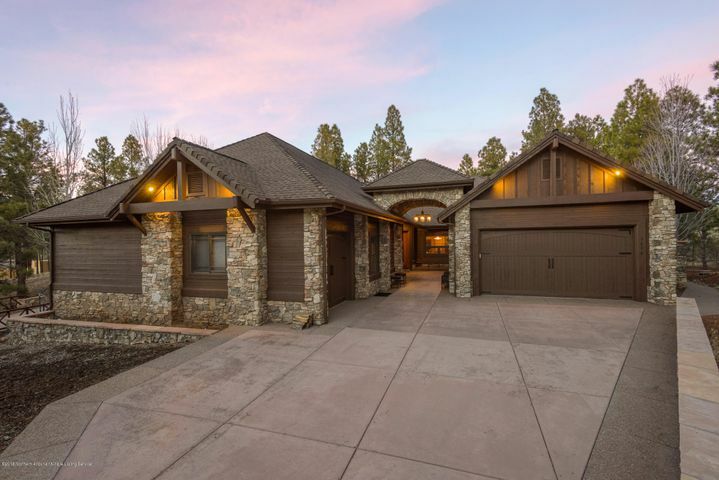 This 3,886 square foot custom home is perfectly situated on the 16th tee box. 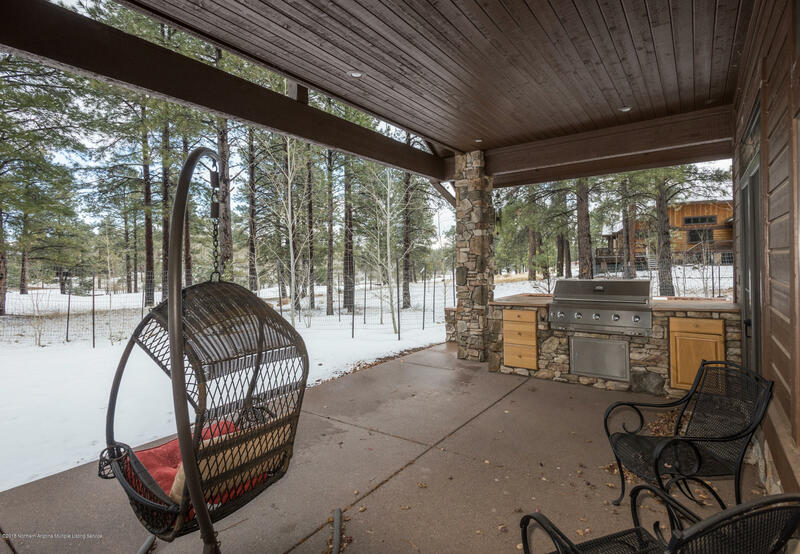 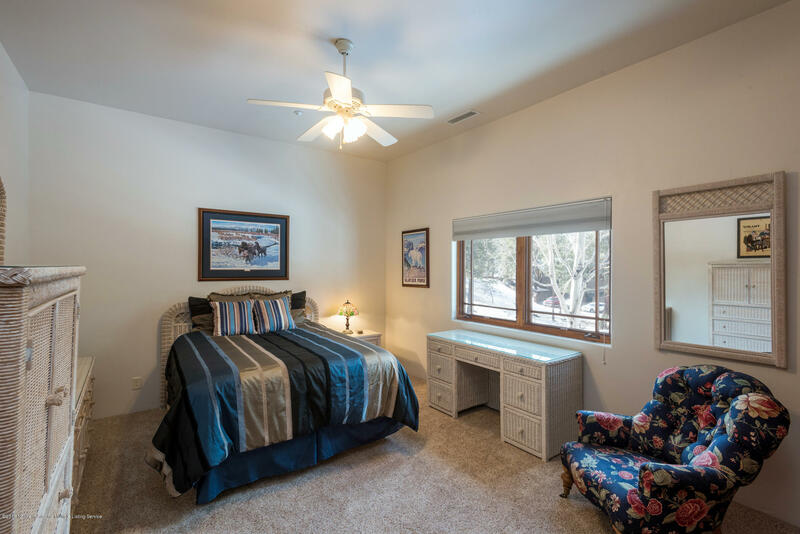 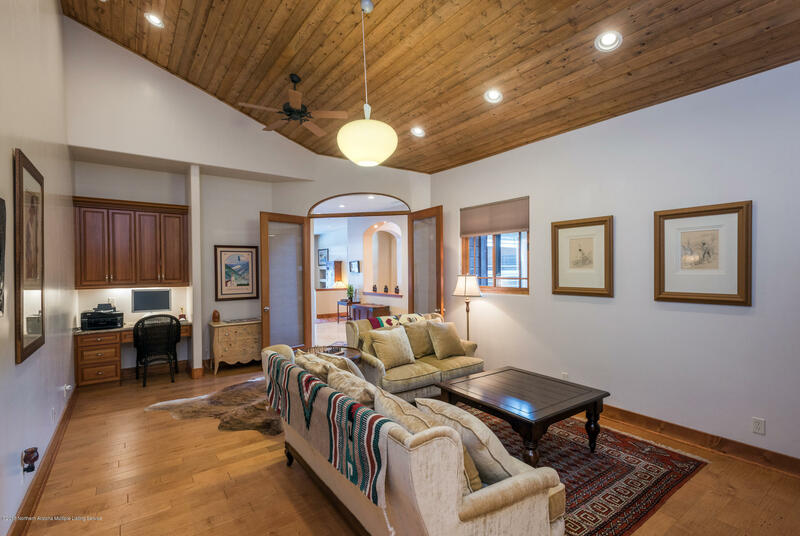 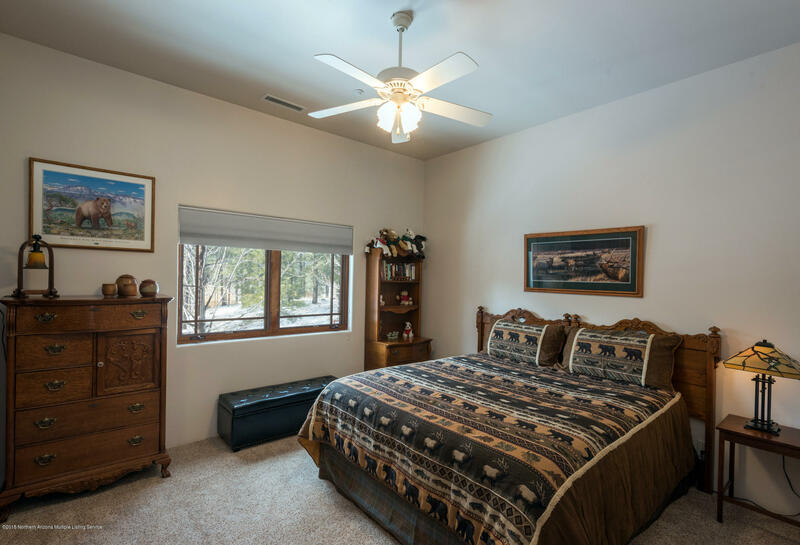 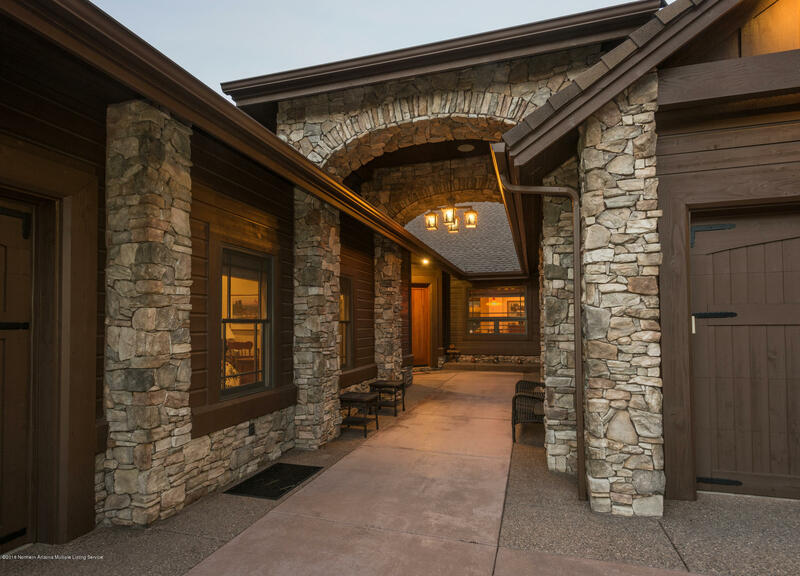 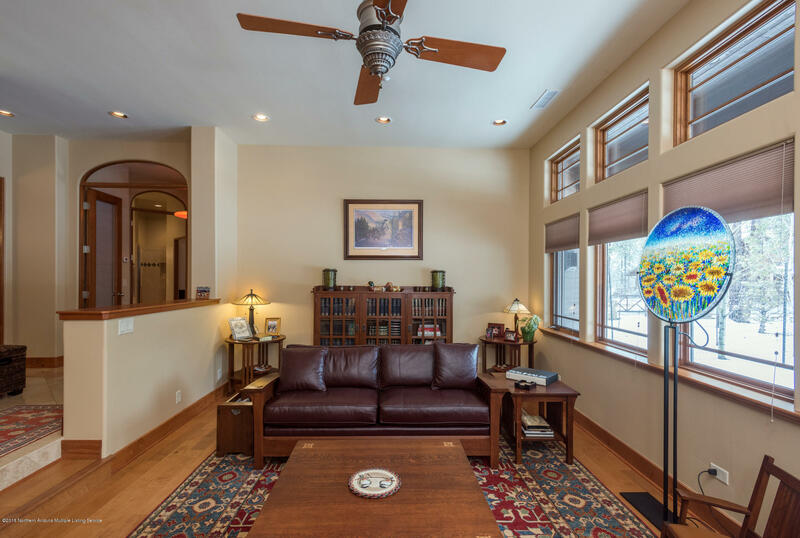 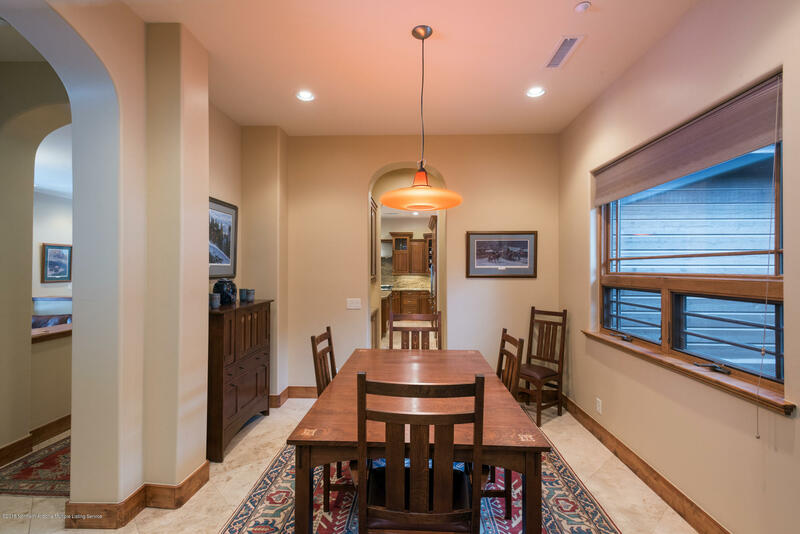 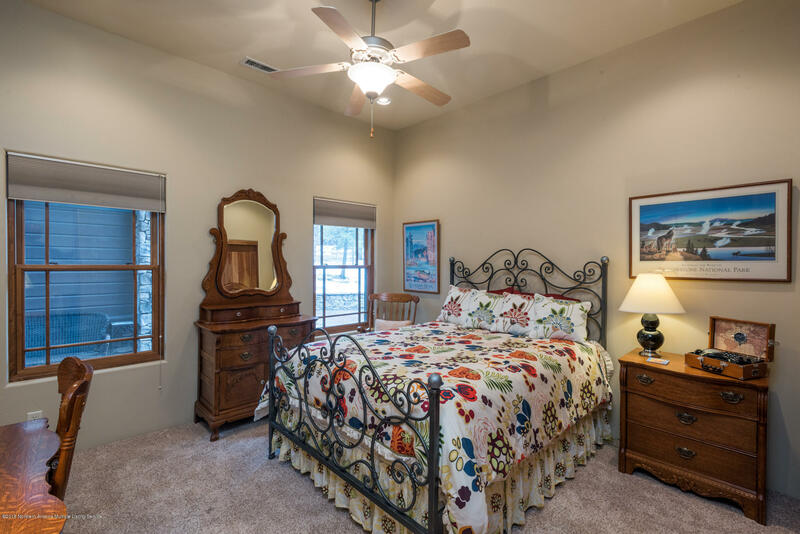 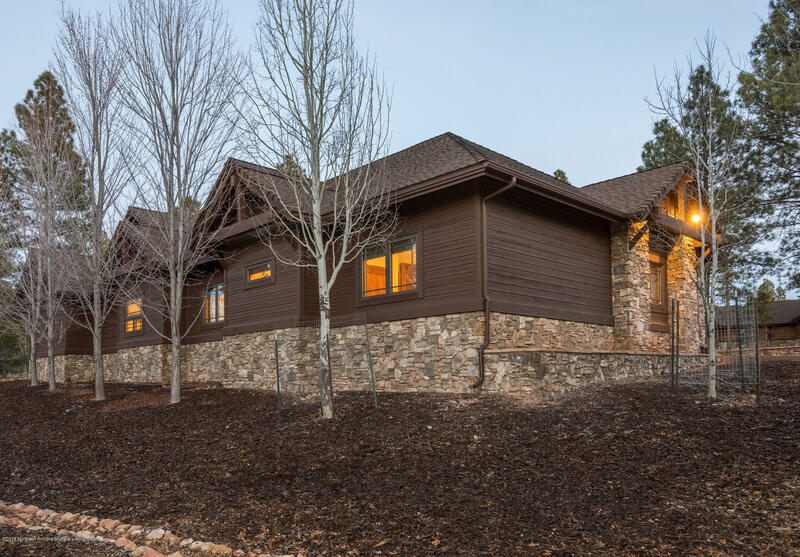 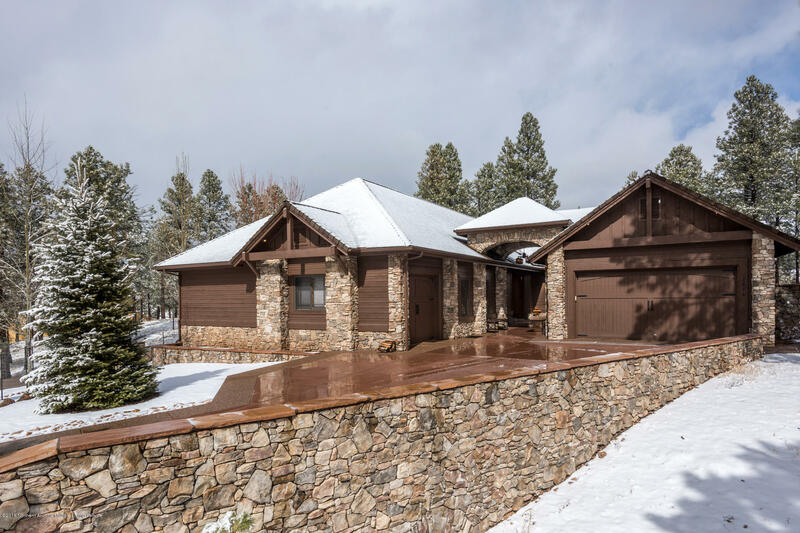 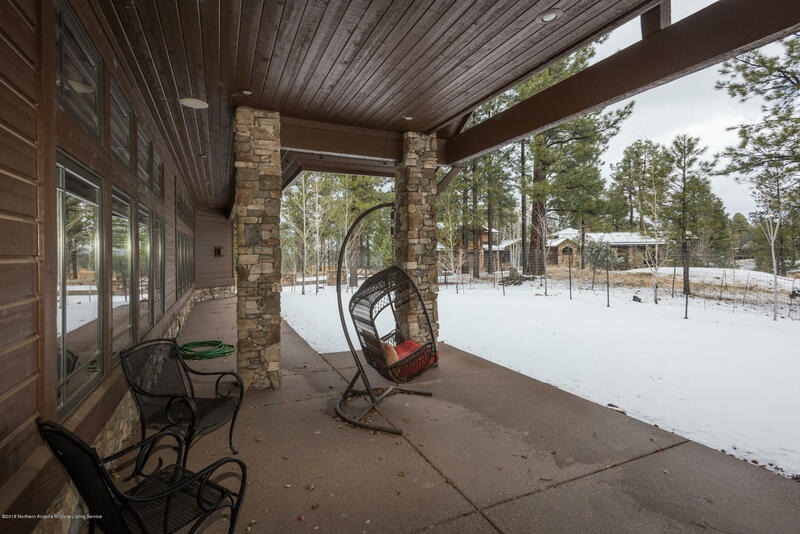 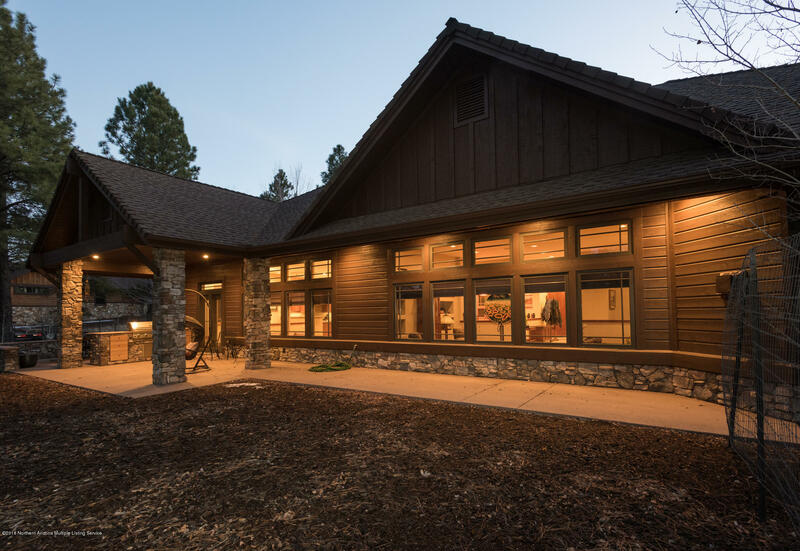 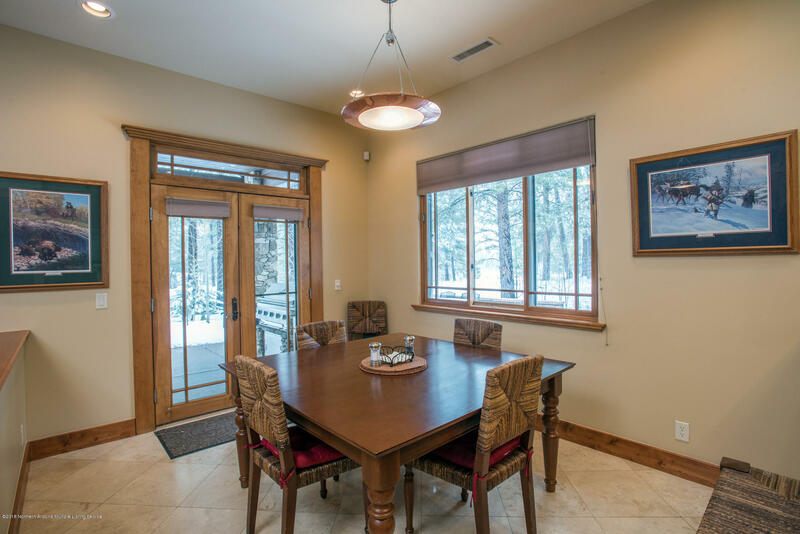 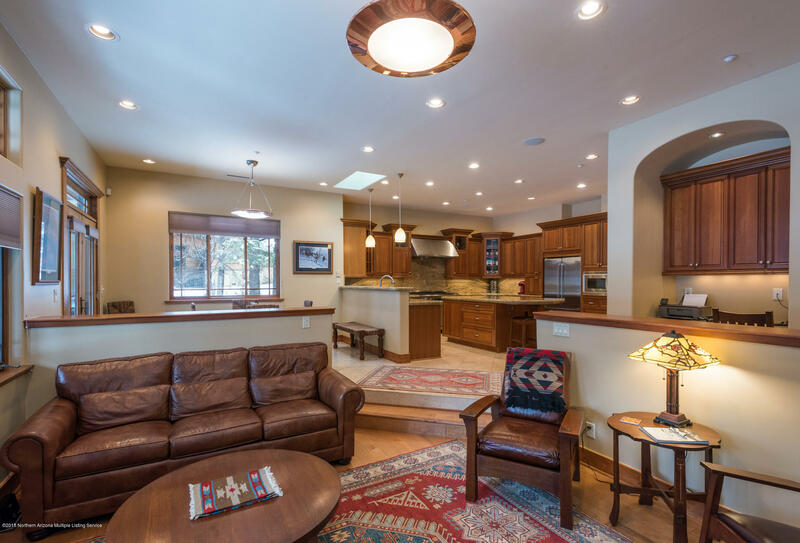 A spacious mountain retreat with plenty of room for entertaining family and friends – the single level floor plan includes 4 bedrooms, 3.5 baths, and two family rooms as well as an expanded dining room. 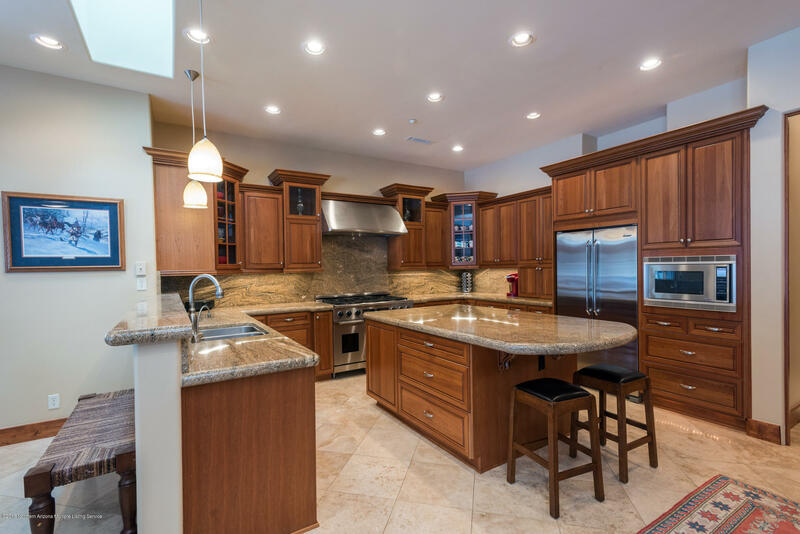 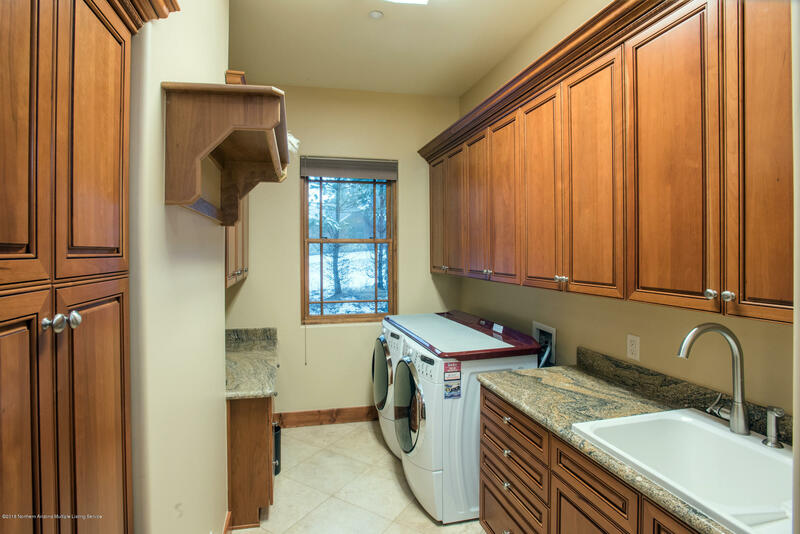 The chef's kitchen includes stainless steel appliances, Butler's pantry as well as a breakfast nook and an oversized kitchen island. 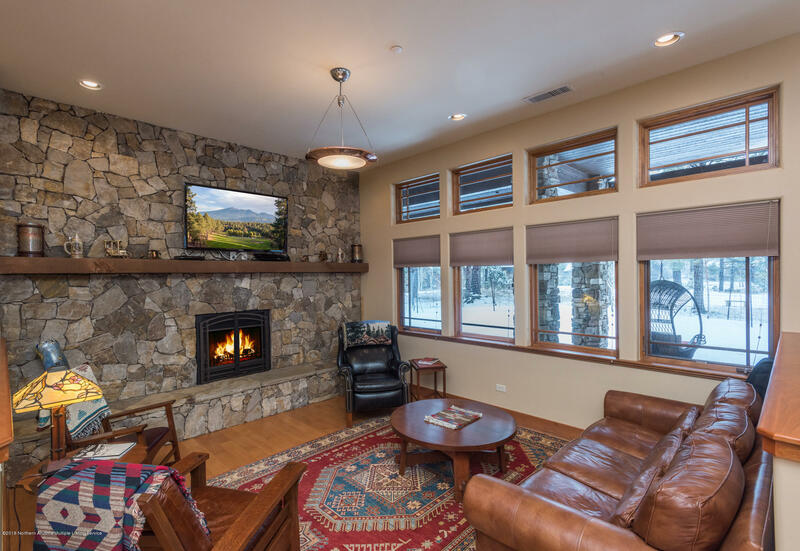 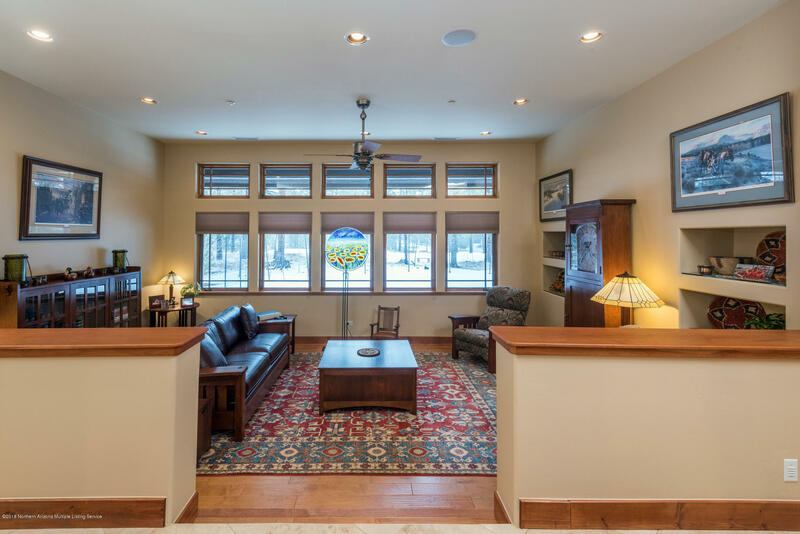 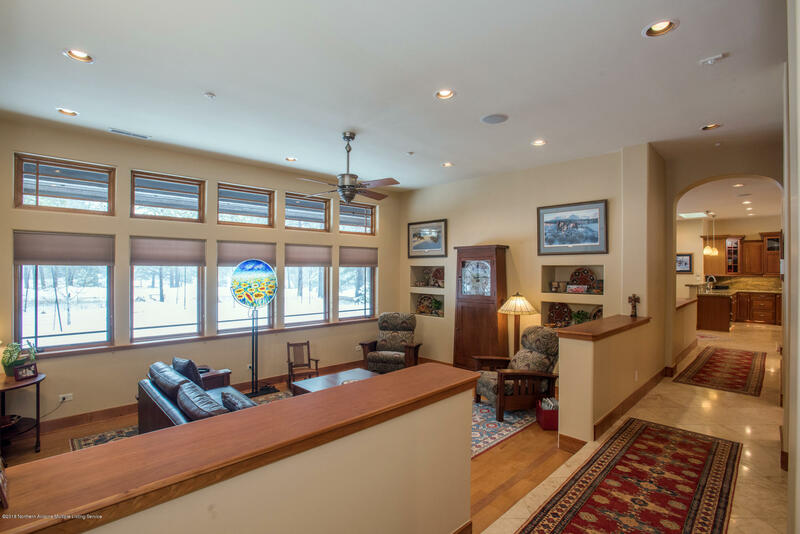 The living room is located right off of the kitchen and features a floor to ceiling stone fireplace. 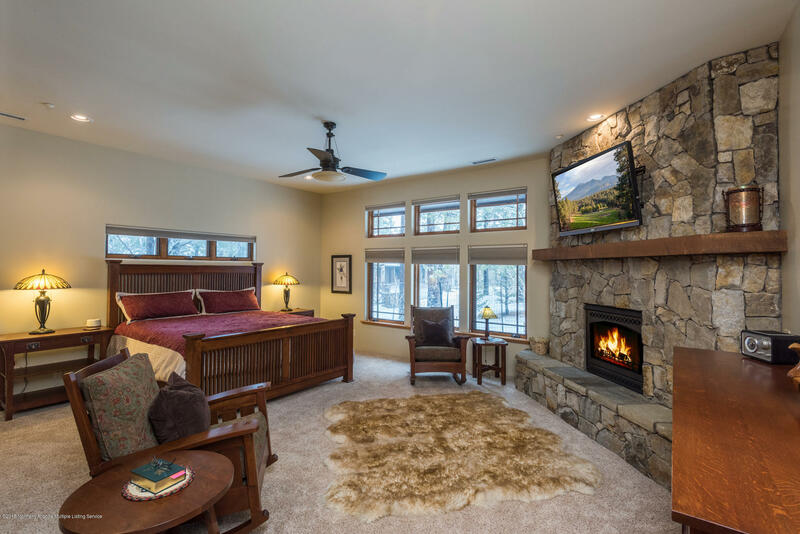 Relax in the Master Suite featuring his-and-hers walk-in closets and JacuzziÂ® tub, all anchored by a floor-to-ceiling stone fireplace. 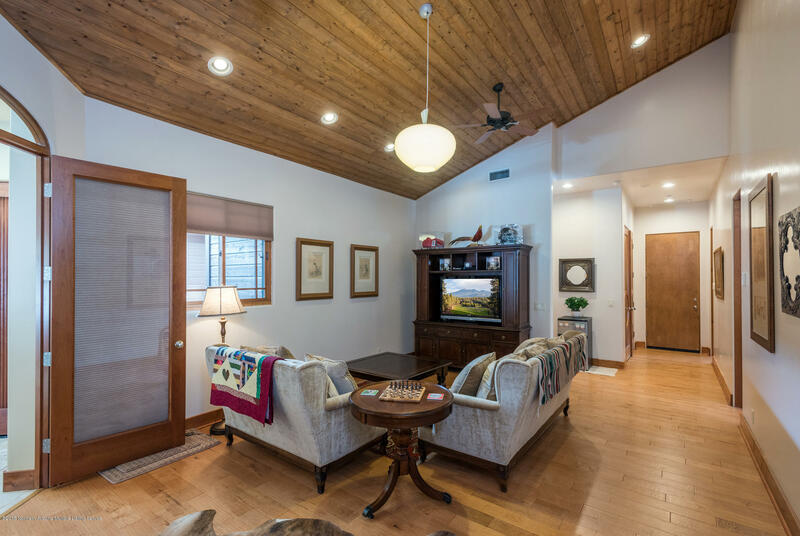 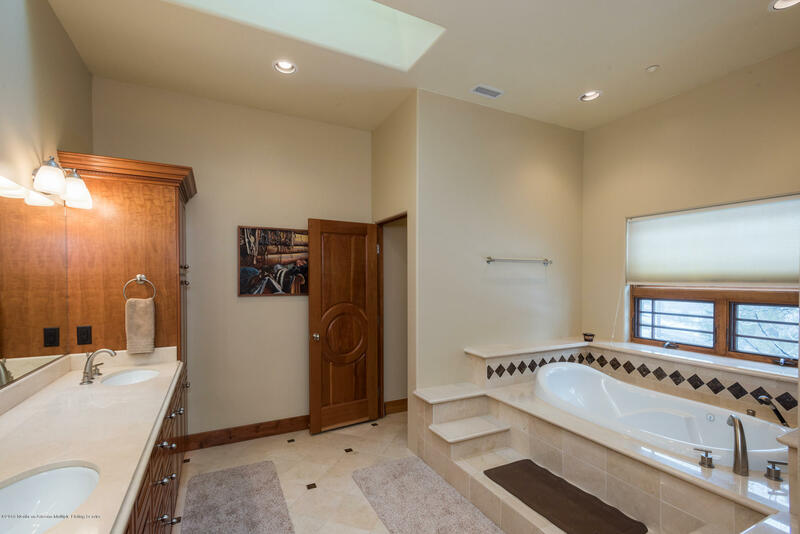 Other custom touches such as hardwood floors throughout and oversized tile flooring in the kitchen, entry, and baths, skylights throughout the home, a built-in BBQ and a three-car garage make this a truly distinctive family home.